Our Colorists & Stylist are committed to nothing short of giving you the best salon service you've been looking for. Our goal is to give every guest the service they expect from a professional salon. Each guest is different and we will take the time to get to know you and your needs. Whether it be high impact or low maintenance, we'll go beyond to be sure you get the results you want and educate you on how to keep and maintain your look. 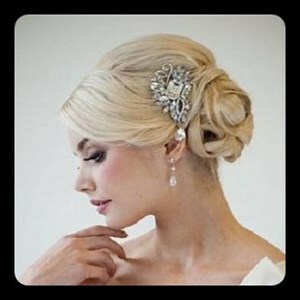 Make it a day to remember with a professional Bridal Style from our Hair Salon. Prices differ depending on style chosen. We highly recommend you coming in for a trail run. So we can assure a smooth Wedding Day. 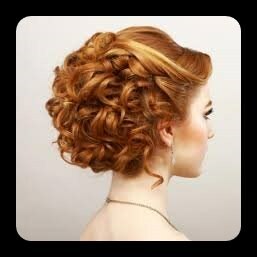 Whatever the occasion, look spectacular with a style created just for you at our Hair Salon. We recommend calling (719)-390-4351 or email stylessalon@hotmail.com to schedule an appointment, however walk-ins are welcome. © 2019 STYLES SALON, All Rights Reserved.